Superman Vs. 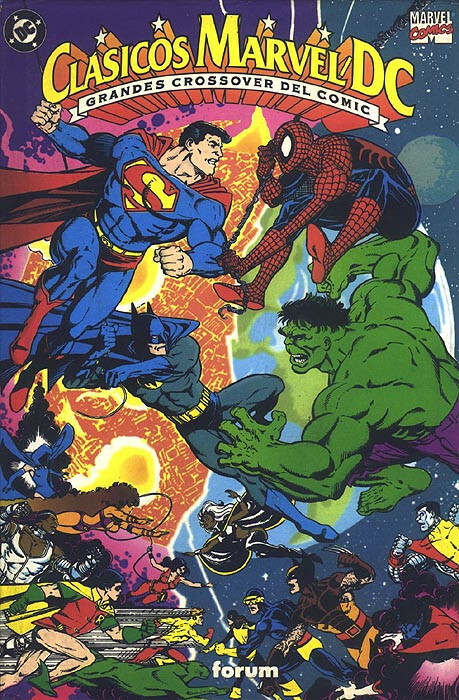 The Amazing Spider-Man, Superman and Spider-Man, Batman Vs. The Incredible Hulk, The Uncanny X-Men and The New Teen Titans USA.